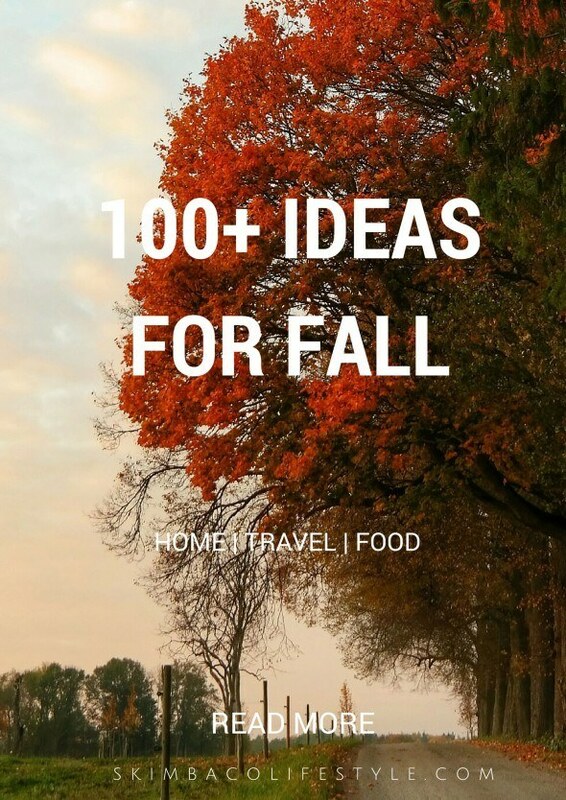 Skimbaco team collected 100 ideas for fall! Be happy, healthy, have fun and enjoy your fall with tips ranging from the best travel tips to best recipes of the fall. This fall nature inspires home decorating and birds and trees are popular themes. 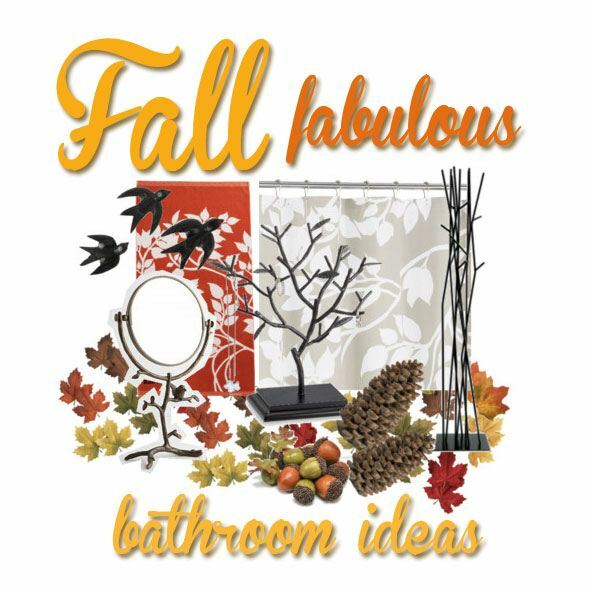 Check out 10 products for your fall bathroom bringing you color and Scandinavian design. Don’t let whole grains scare you – healthy can be delicious. Test our family food expert Katie Goodman’s Top 10 Recipes for Baking with Whole Grains and see it yourself. Kitchen remodeling can be expensive, but our kitchen expert Katie shares her 10 DIY Tips for Budget Kitchen Makeover and shows that you can spice up your kitchen with a smaller budget and imagination. If you are ready to take Halloween to the next level and let your home show its inner vampire – check out Top 10 Over the Top Halloween Decorations, including the coffin couch and bat chair. If you think the ideas are a bit too much.. Read our new food expert Maris Callahan’s ideas for making your table look beautiful this fall. Now when your home is all spiced up, it’s time to try some of our favorite fall recipes. Maris shares 10 best pumpkin recipes perfect for October. Get ready for Holiday travel and start pampering yourself already when you sit down on your plane seat. 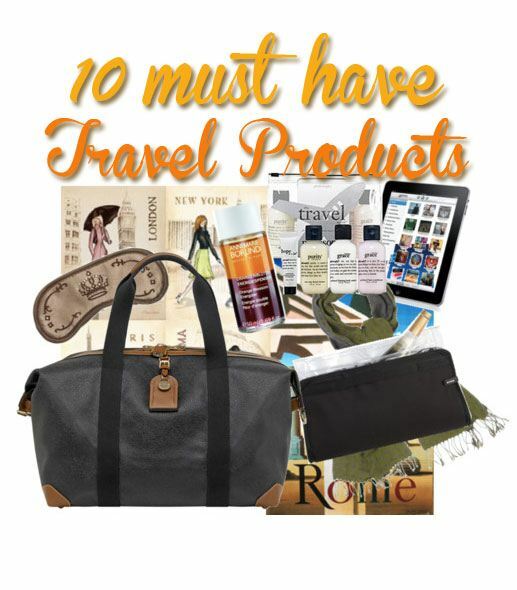 Cashmere sweaters, luxury travel gear, lotions and potions that keep you going – click to read 10 Must Have Travel Products at Skimbaco Travel. Our bicycle reporter in Paris Maurelita welcomes you to visit Paris and she recommends her top 10 places to visit in Paris, and she recommends seeing them by bike. She even created an easy map for you to use, and made a route for you to see her favorite spots. Satu Vänskä-Westgarth of Destination Unknown has traveled around the world with an open mind and always ready for an adventure – and ready for some world class kayaking as well. Satu is our adventure travel expert and shares her Top 10 Adventure Travel Destinations if you are ready to test your limits. You can test your limits and get in the shape right at your own neighborhood too, all while having a good time with your family, reminds Maria Licty, our healthy lifestyle expert. Read Top 10 Fun with Family tips and get moving! 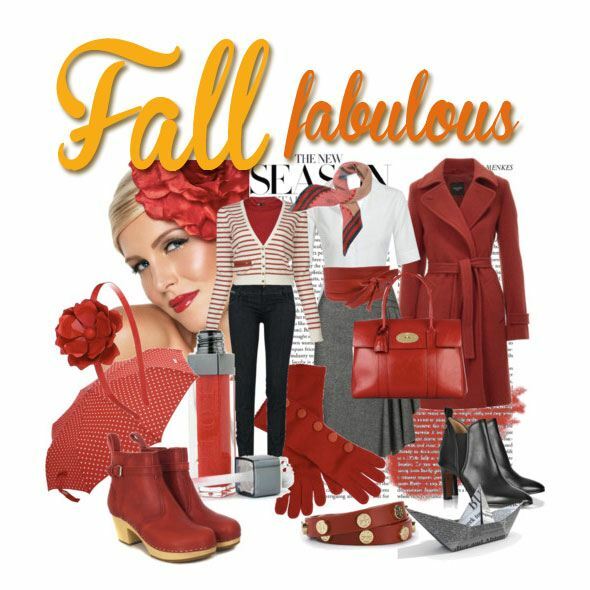 Be daring this fall and show that you enjoy life by wearing bold red. Take it easy just with accessories or go bolder with a red coat – read our top 10 ways to wear red this autumn. 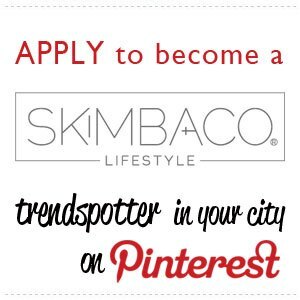 Subscribe to our feed and follow Skimbaco’s Pinterest boards.